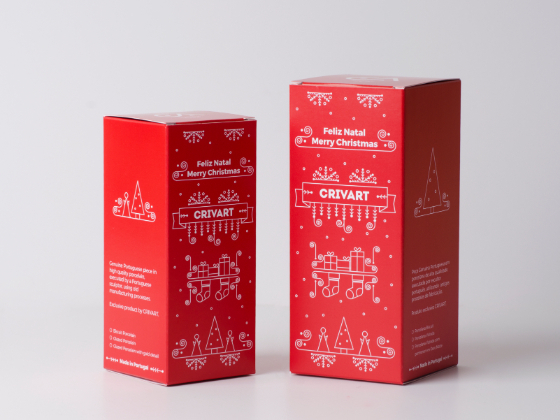 CRIVART has launched an exclusive collection of porcelain tealights. 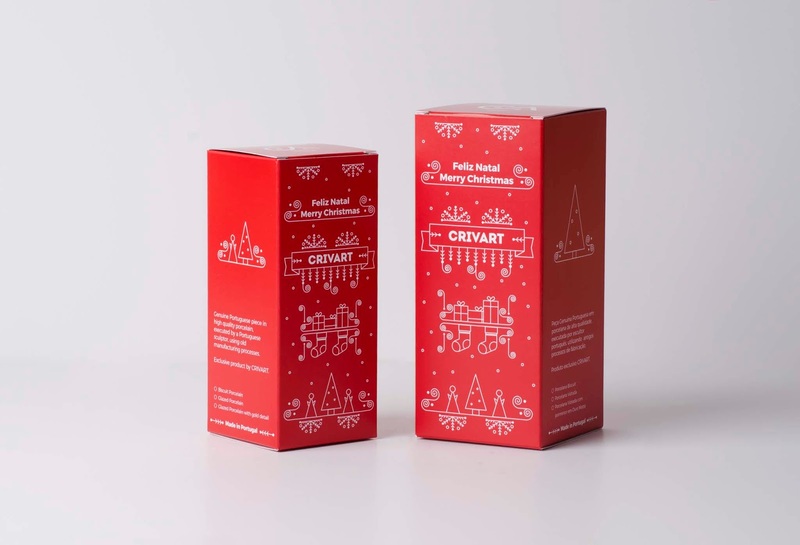 This collection needed its own packaging that reflected the quality and simplicity of its product and that was allusive to the theme of the collection: Christmas. 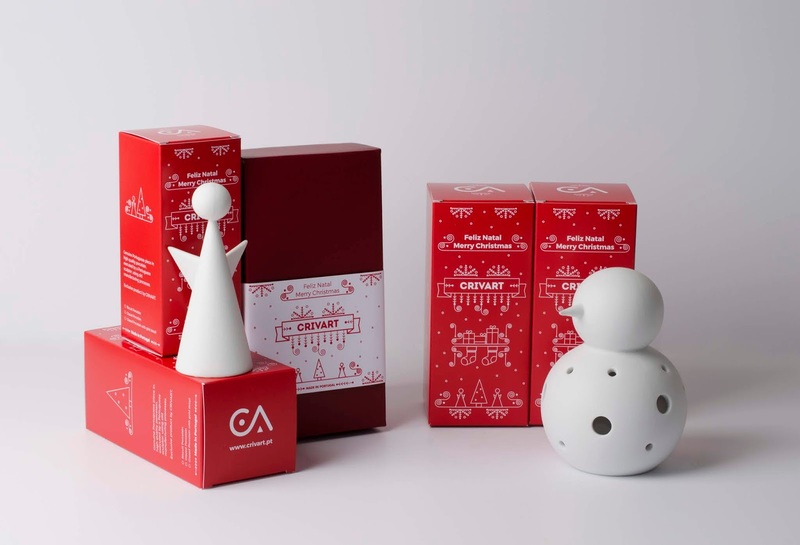 It's a growing collection with a new porcelain piece been released each year, which needed a packaging that was not limited by the introduction of new products with different sizes. 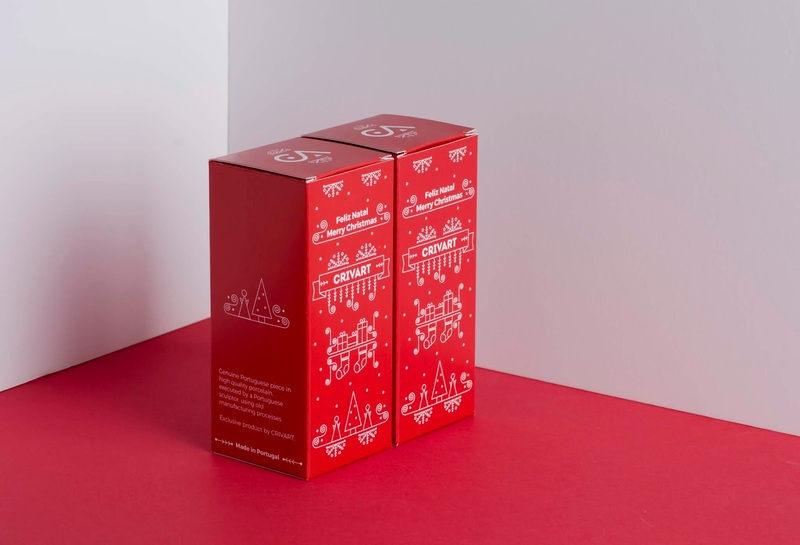 Therefore, the packaging visuals were designed representing the simplicity of the product, inspired by various elements of the pieces such as straight lines and circles. 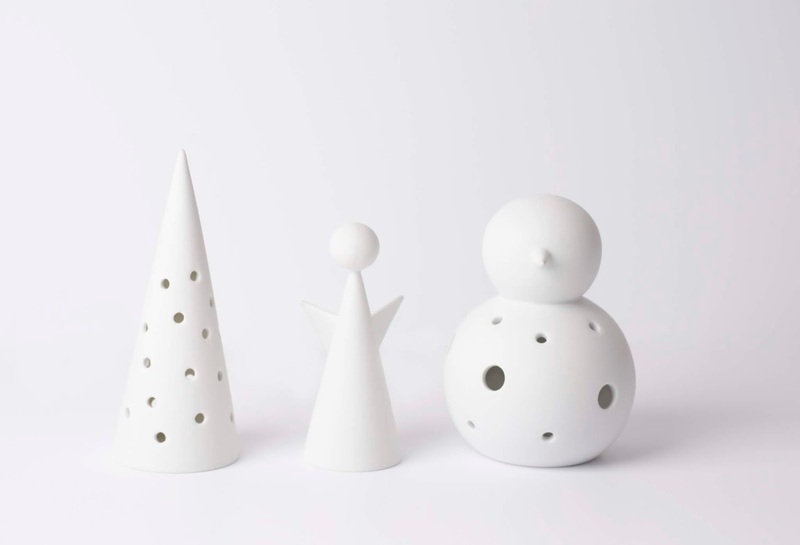 It's a special and contemporary collection, produced in a traditional production unit. 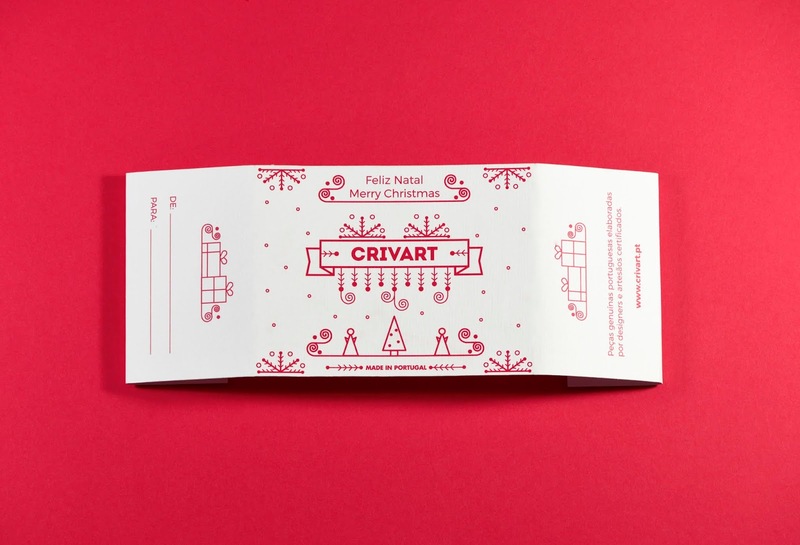 These are Portuguese pieces of a brand that values the handcraft and the small productive units of their country, helping them to produce pieces that are more adapted to the current society. 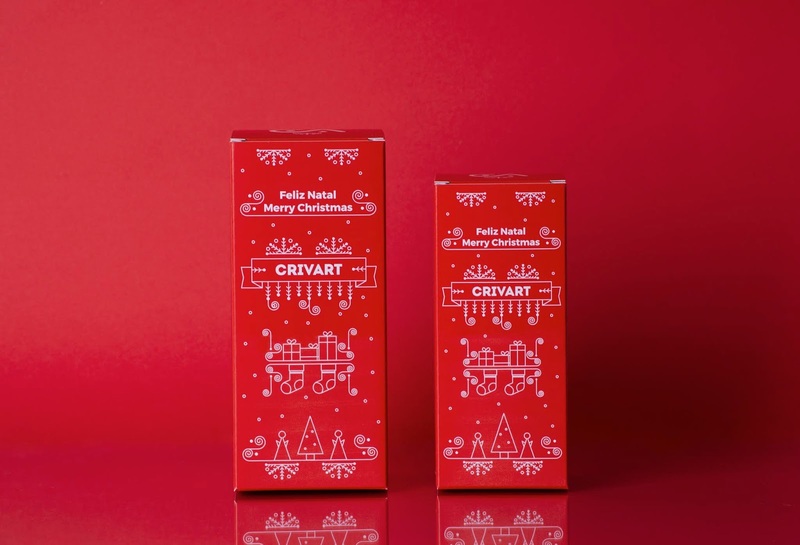 In order to visually represent this purpose of the brand, the packaging design reflects the Christmas spirit of these pieces with a fresh and modern language.